Well, I don’t know what happened to January but February has taken me quite by surprise! I am sure there is a correlation between getting older and time flying by faster. 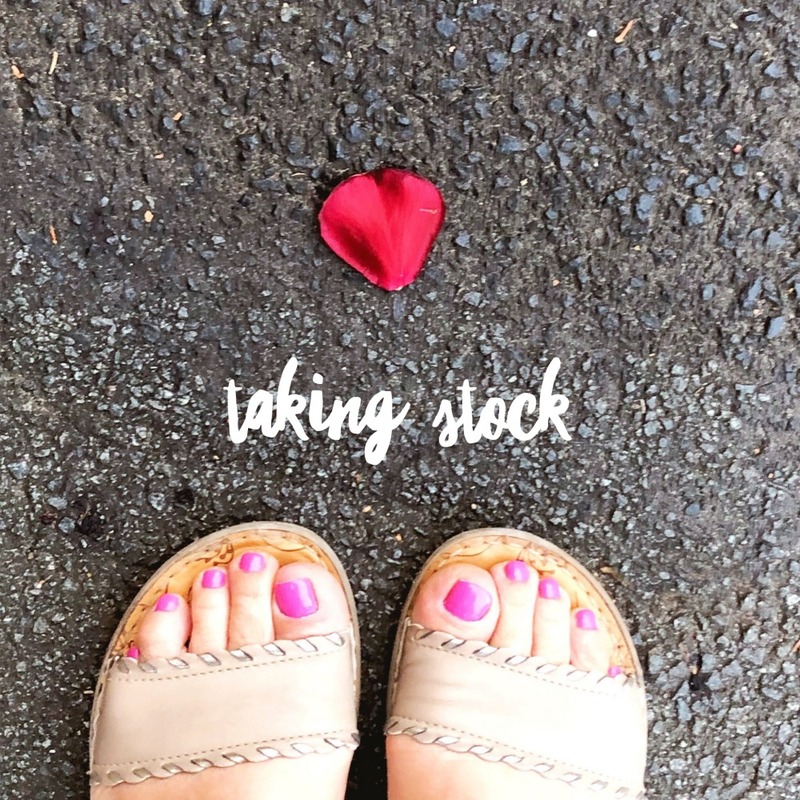 January was a mixed bag – happy times, sad times, time at home and time away – although I’m a bit miffed to report that the soaring temperatures were a constant. Anyhoo, before we get stuck in to February proper, I thought it was time to reflect back on January and take stock. Why don’t you grab a cuppa and join me? Welcoming: 2019 with favourite friends. Taking: Down the Christmas tree but I’m looking forward to seeing it again in July. Deciding: To fly by the seat of my pants in 2019 – no word and no resolutions – because every day is a new beginning. Melting: In the summer temperatures. Noticing: That summer gets hotter every year. Or is that just me? Liking: Air conditioning. A lot. Disliking: Humidity. It’s my nemesis. Starting: The year as I mean to go on with a totally delicious recipe! 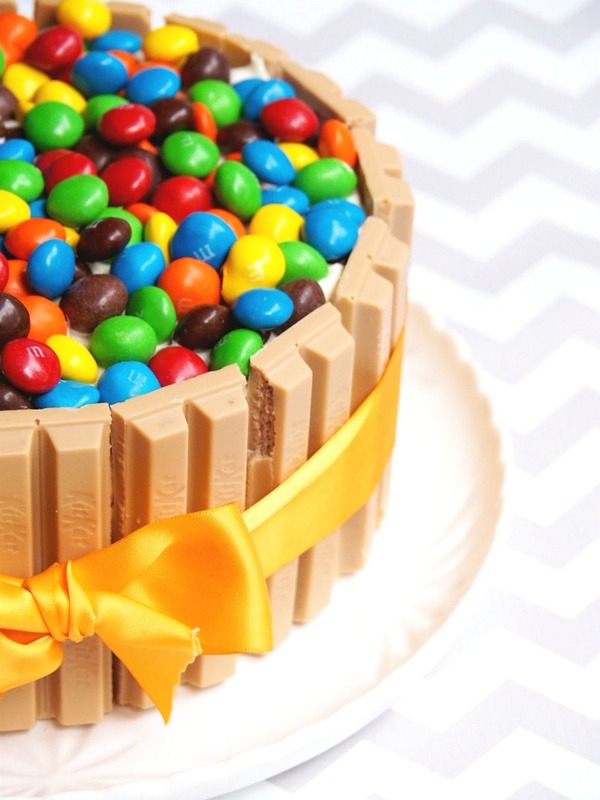 This Ultimate Caramel Kit Kat Cake is totally extra! Trying: My first Lamington Scone. Yes, that’s a thing! Now all I have to do is recreate it at home. Revamping: Another 10 recipes in this month’s 10 on 10 photography project. 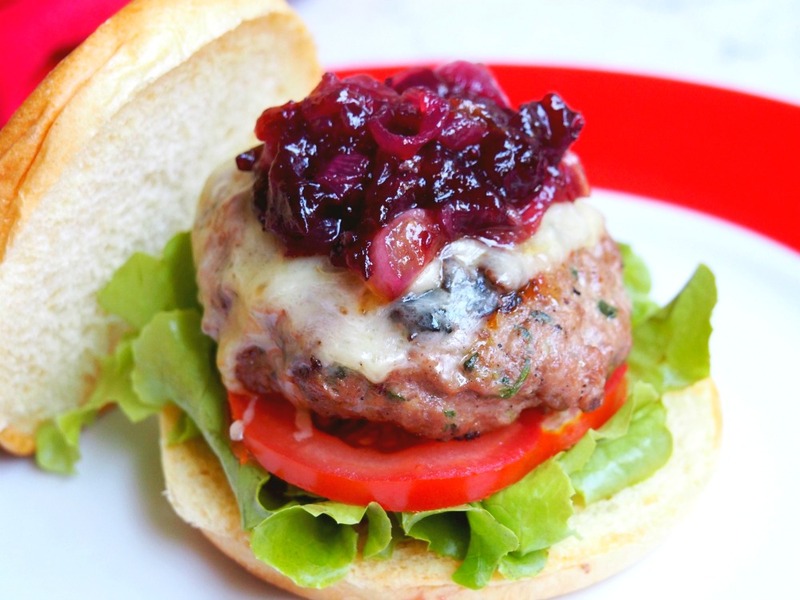 The Turkey Burgers with Cranberry Onions were one of our faves! 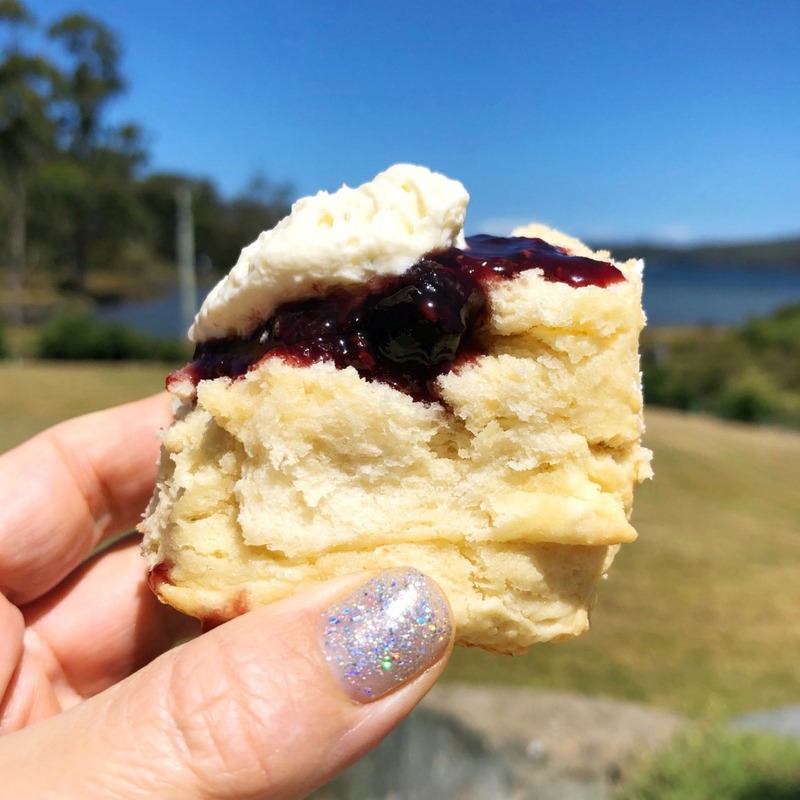 Baking: This Jamtastic Lamington Slice – how very Australian! 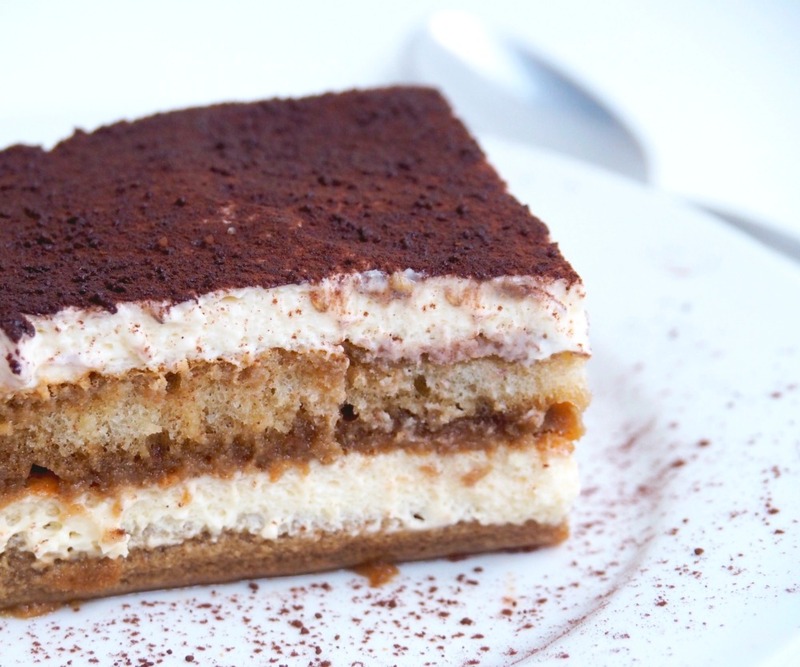 Making: This month’s reader recipe: Authentic and Easy Tiramisu. I am proper addicted! Crossing: Making lamingtons and Tiramisu off my list of 101 Things to Do in 1001 Days. Staying: At the Ibis Styles Hobart. Smelling: (And eating) all things lavender at Port Arthur Lavender Farm. Eating: My way around Hobart. Drinking: My way around Hobart. Loving: Hobart. One day I want to go back and explore more of Tasmania. 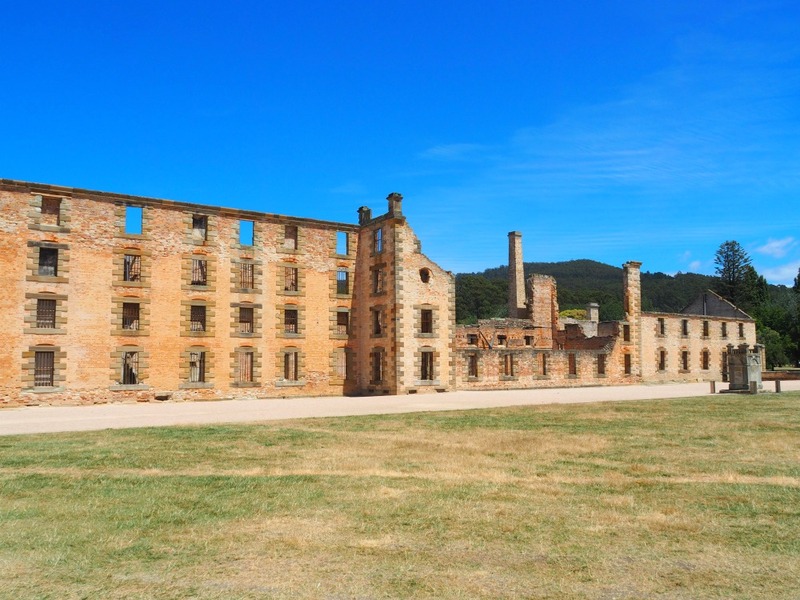 Touring: Port Arthur and surrounds with the lovely Heather from Let’s Show You Tasmania. Running: In the Cadbury 10K in Hobart. 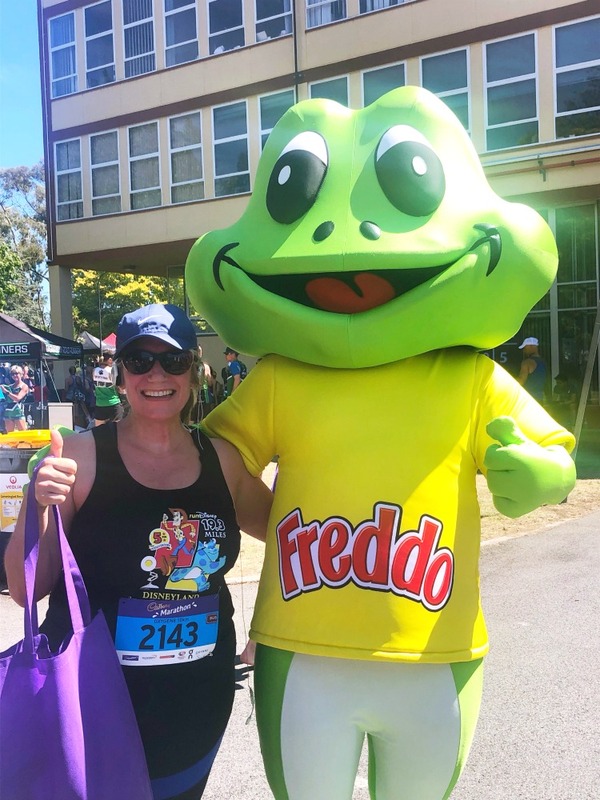 Don’t know what I love more, the chocolate goody bag or meeting Freddo Frog in person! Brewing: Kombucha like a boss. Visiting: The library. A lot. Reading: 9 books this month – I think that’s a personal record! Sharing: What’s been on my bookshelf in the latest instalment of 101 Books in 1001 Days. Completing: The A Box Of Holiday Reading Challenge. Watching: The Bureau on SBS on Demand. Improving: My French while watching telly. Enjoying: Being back at work. Teaching: The most delightful group of students – I will miss them so! Thinking: Of friends who’ve had really tragic news this month. My heart hurts for them. Wondering: Why life is so cruel. Sigh. Feeling: A bit heavy hearted. Listening: To Anthony Ray Hinton (author of The Sun Does Shine) on the Oprah’s SuperSoul Conversation podcast. Finishing: The Teacher’s Pet podcast. That’s investigative journalism at it’s finest. Seeing: Mary Poppins at the cinema. I have to admit I feel a bit disappointed. Singing: Along to Nickelback’s What Are You Waiting For – it’s my Samthem for 2019. Sticking: To the 5:2 diet. No one is more surprised than me! Packing: My fast day lunch box like a boss! Loving: The museums in San Francisco – here are five of my favourites. Remembering: How much fun we had watching Beach Blanket Babylon. It was definitely one of our San Francisco highlights. Hoping: For a repeat performance of San Francisco and Beach Blanket Babylon later in the year. A girl can dream, can’t she?! 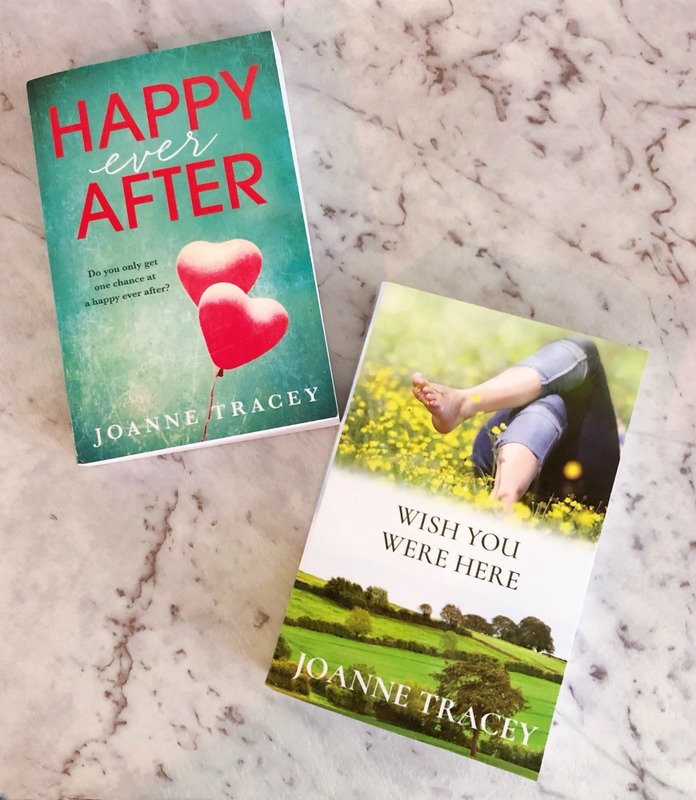 Opening: These books from my real life author friend. I can’t wait to read them! Gifting: Tuesdays With Morrie. I loved it so much, I want to share it with everyone! Admiring: Mary – she’s so inspiring! Coveting: Everyone else’s dog. I’m just so poody! 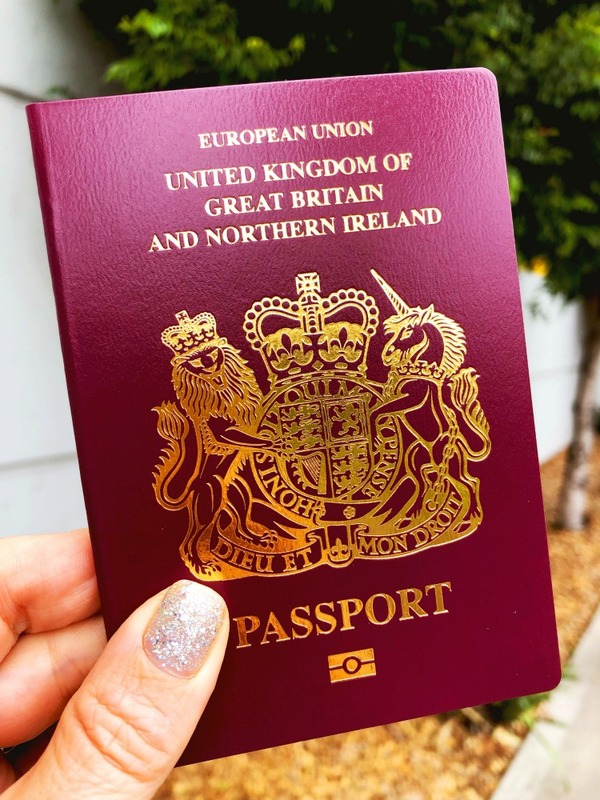 Applying: For a British passport and getting one in record time. Nice work Passport Office. Booking: Some trips for the coming months because everyone needs something to look forward to. Looking: Forward to seeing my mumma in a couple of weeks. The cold weather will be a definite bonus! So tell me about your January. Did your year get off to a flying start?